This part fell off my car today (see picture in link). 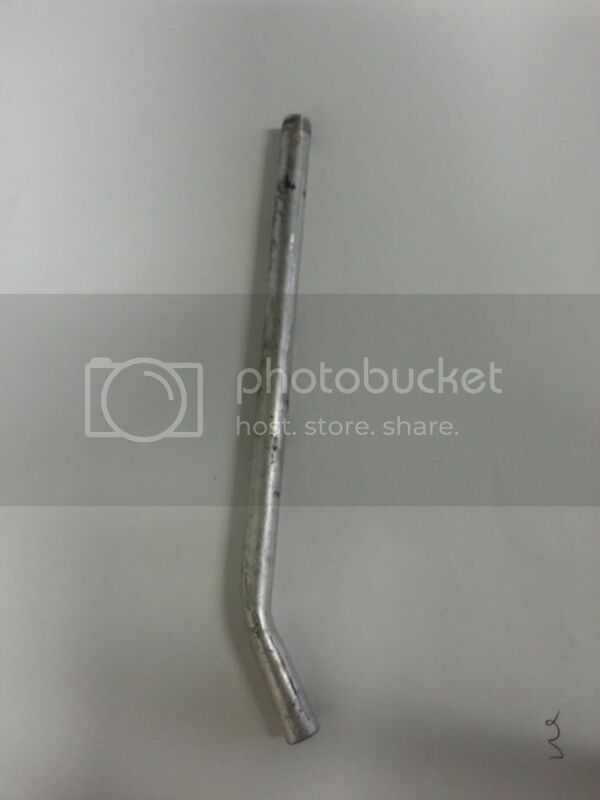 It's a small, what feels like aluminum, tube that has a small elbow bend at one end and is threaded (like a screw in joint) at the top. Can anyone tell me what it is? Sorry but I don't know the part and wonder if it's from your car at all?? Year, make, model, and engine size of your car? Could be a crack pipe. Sorry, I guess that would have been good info to post. It fell off a '97 Honda Civic Sedan Ex. 1.6 L engine. I still don't think it's car part with the threaded end and nothing on the other. Anyone know full history? Looks more like plumbing scrap possibly used for leverage while some other work was being done which may have bent the end?? it looks like the pipe that goes from the intake/air breather to the valve cover hole different car but my 85 firebird has a tube that looks almost excactally like that and thats what it dose. and i worked on a toyota that had one that got broke off flush and had to tap it out. it screed into a piece of the intake and had a little rubber piece go to the valve cover 2" long. I think it would be painted if it came from a vehicle. It looks more like a plumbing piece but you could check around the engine and see if something is missing.